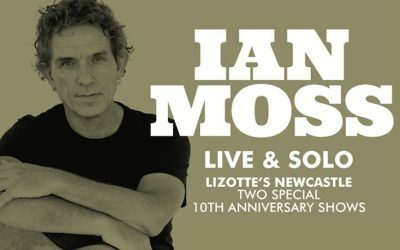 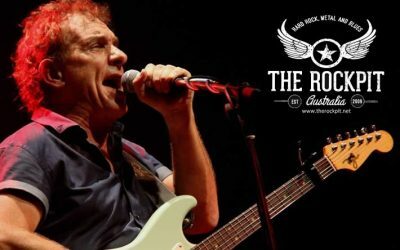 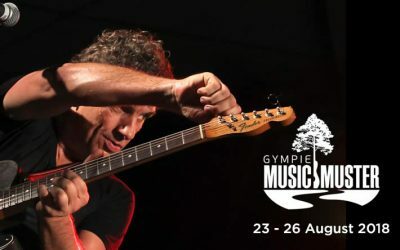 Respected as one of Australia’s iconic musicians and performers, Ian Moss will return to Lizottes for the first time in over 12 months for two special solo acoustic performances in July to celebrate Lizotte’s 10th Anniversary. 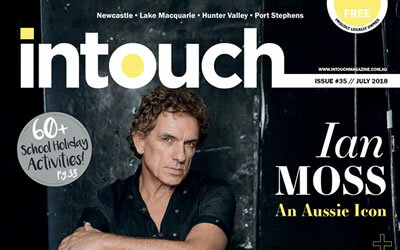 MOSSY ON BALLARAT TODAY The team at Ballarat Today caught up with Mossy about his upcoming tour - and his latest self-titled album. 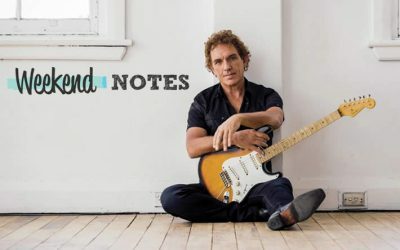 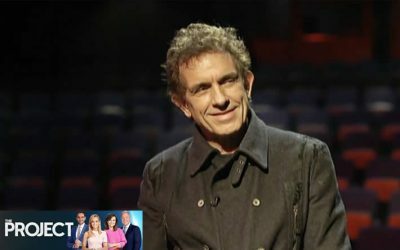 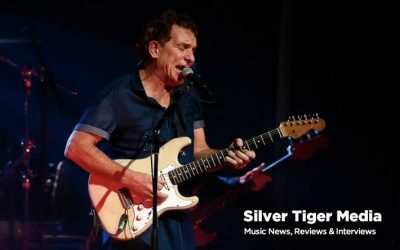 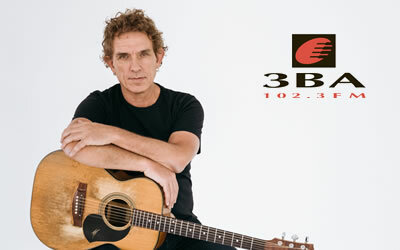 IAN IS THIS WEEK'S MUSIC TEACHER ON ABC RADIO Ian Moss is this week's Music Teacher on Evenings, taking a trip back in time to remember the songs he's loved and the songs he'd rather forget. 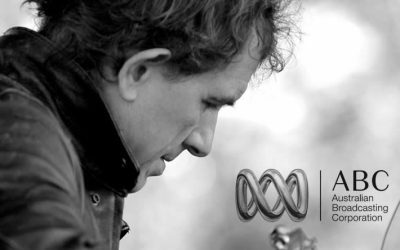 MOSSY ON THE PROJECT Mossy on The Project chats with the panel live from Bathurst. 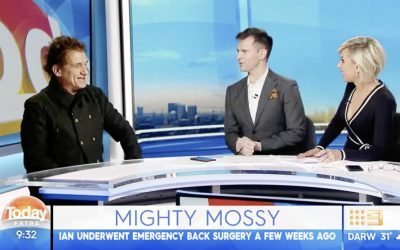 Some of the proceeds form Mossy's regional tour will be donated to help farmers in NSW struggling to cope with the drought.